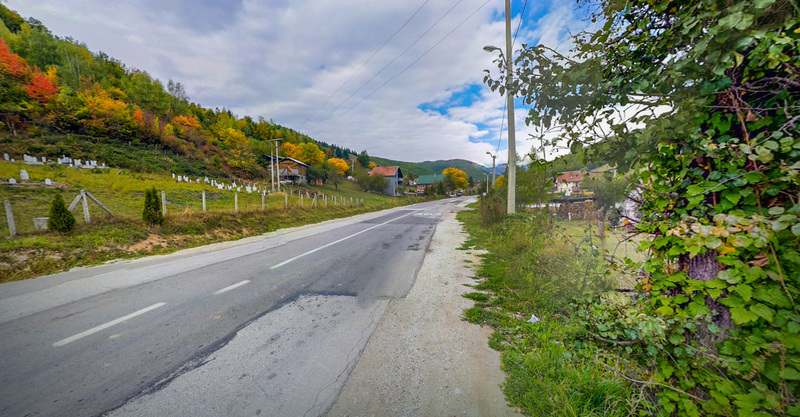 NET Engineering is currently committed to the rehabilitation and upgrading of Serbian state roads, in the frame of the Road Rehabilitation and Safety Project (RRSP). The RRSP project is related to: road rehabilitation and improvement of traffic safety; institutional strengthening; detailed design, project supervision, management, monitoring and audit. For both projects, the scope of work is to provide technical documentation for the Main Design for Heavy Maintenance. The final objective of the RRSP programme is to guarantee an increase of the usability value and durability of roads and to provide an improvement in traffic safety conditions. NET Engineering will undertake these projects applying, as usual, its well-mastered “system engineering approach“, a methodology able to identify and target all key elements involved in the infrastructure design process. Therefore, the existing transport network will be analysed in order to assess the current situation and propose different scenarios of improvement, taking into account the traffic demand, the technical and economic components as well as environmental and social factors. Bases for Design: preparatory activities for the subsequent design, including most of all the definition of a complete framework of the existing situation of the road, of the external constrains and of the specific expected results, in accordance with the Client. Detailed Design: development of the technical documentation (drawings and reports) and its presentation to the Client and to the Technical Control for their approval. The fulfillment of these contracts represents a further step into a profitable and lasting cooperation between NET and the Serbian state road agency.